In order to see high-end couples come your way, everything about your client experience needs to exude luxury - including your image packaging. The first impression and last impression that a customer gets of any company are the moments that will stand out in their memory. As a photographer, the ‘last impression’ that your client has with you is the final delivery of their images. As such, it needs to be completely in line with your brand, and leave a mark in their memory in all the right ways. Here are 10 ways to create an unforgettable ‘last impression’ and completely exceed your clients’ expectations with packaging for your luxury photography brand. 1 - Appeal to the senses. It’s fairly obvious that your packaging needs to be appealing to the eye - everything about our industry is visual! Take it a step further by using packaging that appeals to all five senses. The right combination of packaging material will be an appealing texture and make a subtle sound (like rustling tissue or crunching paper). Some photographers include a little spritz of perfume or even a bag of lavender to make the package smell delicious, or enclose a couple of branded chocolates to tickle the tastebuds. 2 - Say it with color! Color psychology is a world of its own! Do some research on the feelings that different colors evoke, and use that information to choose packaging in the colors that will speak to your couples’ feelings. 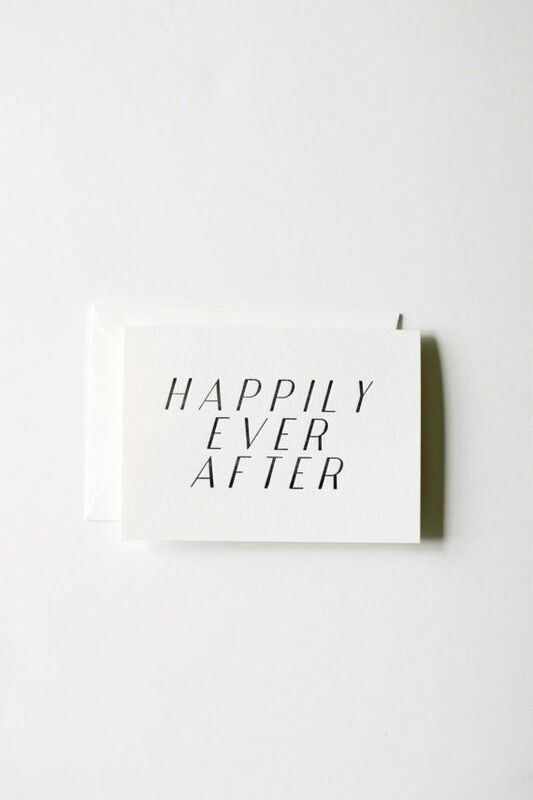 Don’t forget to include a handwritten note or card with your image delivery - after all, you did just share one of the most important days of their lives with them! Build the anticipation with a ‘teaser’ for what’s inside the package to the outside - include an image on a tag on the outside of the package, or in a notecard that they’ll read before they open it. 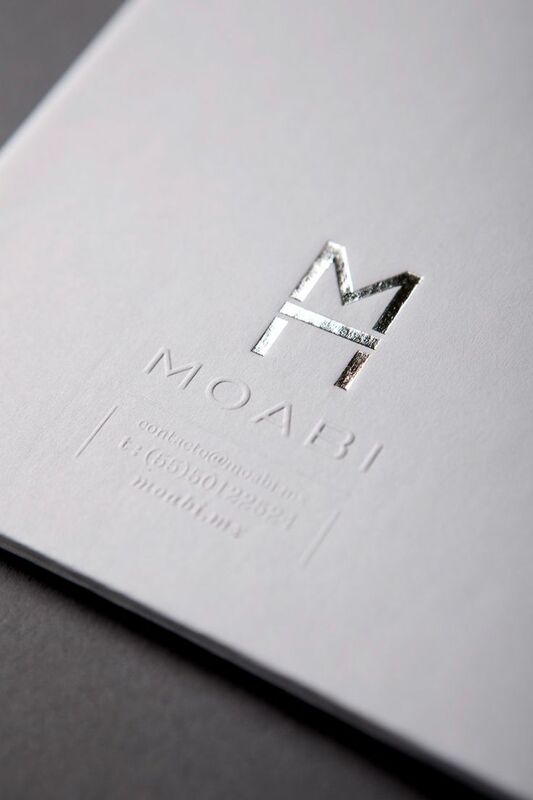 Use embossing or letterpress to add a raised or indented feel to the lettering on your stationery. Not only do these effects look mega-classy, they add some appeal to the senses by providing your clients some texture to run their fingers over. 6 - Add a sentimental touch. How about including something special from their wedding…maybe the same candy that they had as favors, or a dried flower from the day? A little sentimental touch will be extra-special for the couple as they look through their images, and re-live their wedding day. Nothing says luxury like high-end fabric or ribbon - consider packaging your material with fabric rather than paper, and using some very lush ribbon as a finishing touch. 8 - Give them something to talk about. A high-end packaging solution like a glass or wooden box should be something fitting to remain on display - your couples will want to leave it on their coffee table because it's just that pretty. When left in plain sight, it will be a talking piece for their guests, who will be excited to open it up and have a look at the wedding photos inside. Remember the names of their bridal party, and Include a little thank you card and gift for each of them. Consider including a gift certificate to your services - bridesmaids and groomsmen have the potential to turn into customers in the future, and a classy, generous gift could be just the prompt they need to book a session with you. 10 - Always, always, always…be consistent. The best way to make your packaging exude luxury and class is to make your branding rock-solid and consistent through the whole process.